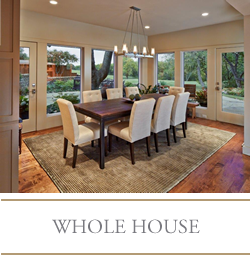 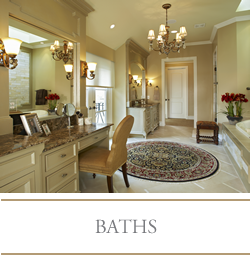 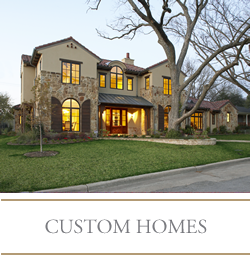 Since 1999, Capital Renovations Group has been providing expert design and home remodeling services to upscale clients across the Dallas Metroplex. 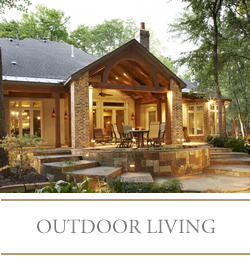 Whatever style of dream home you envision, Capital Renovations Group has one goal – to develop beautiful and timeless designs that achieve a pure response to each client’s vision. 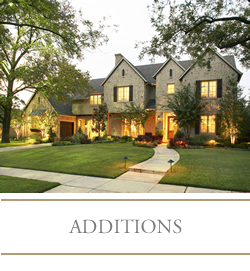 Capital Renovations Group’s portfolio presents several examples of past projects. 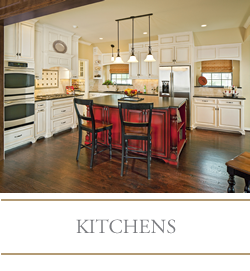 Visit Capital Renovations Group on Houzz.